I’m getting back into getting my nails done again. 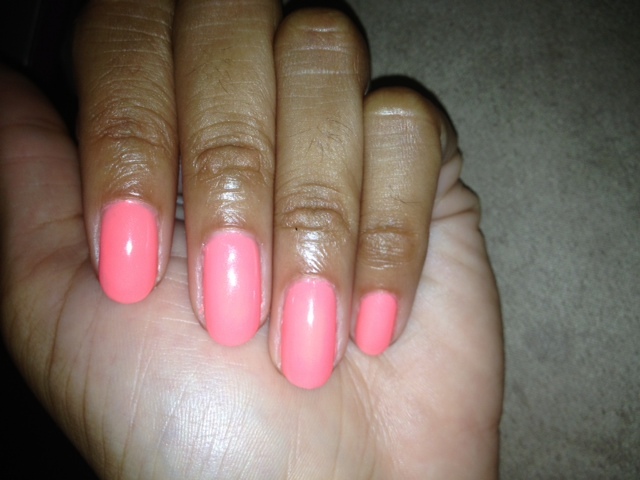 I LOVE to do my own nails, but at times, it’s just easier for me to get gel nails and keep it moving for 3-4 weeks. Gel nails last sooo long on me (except the fact that my nails grow pretty fast). The last color I did was neon green and I got the most compliments on my nail color than I ever have. I wanted to get that same color again but decided to do something different. Coral is my favorite color- to wear, for makeup, practically for everything! So I selected Gel II Beach Party What an appropriate name. This is the unofficial last week of summer. Labor Day is coming up next Monday and that’s when everyone pretty much says Bye to heading to the beach. To end the summer, I think this coral is the perfect color. I’m ready for fall tones. In September, I will be trying some different shades. My goal is to go a different color every time. 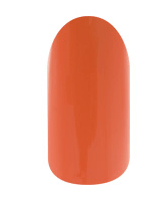 What are your end of the summer nail colors?